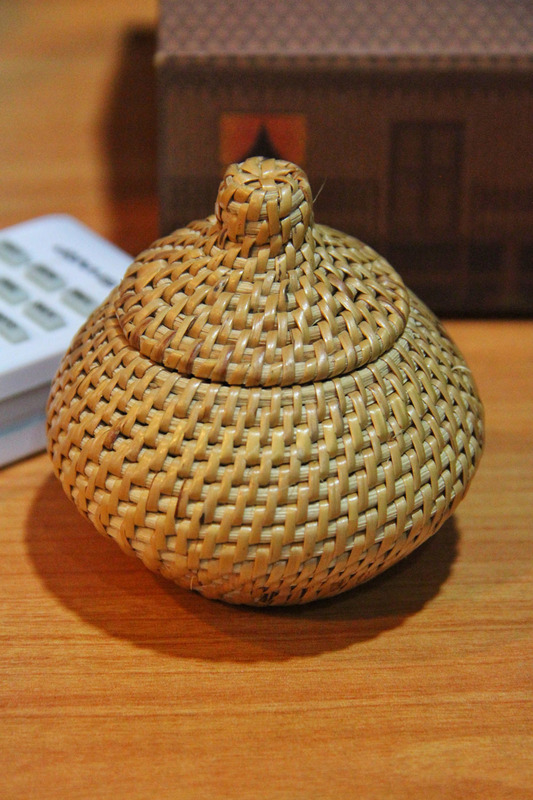 It is made from ribu-ribu tree, known as a heritage of traditional craft from the Rungus tribe. It's suites for any storage purpose for small items. Now, it is commonly use as a gifts and personal use.